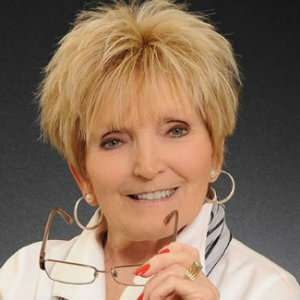 As a life-long resident of the River Bend area and a Realtor for 40+ years, Sharon Pratt is undoubtedly one of the area’s most knowledgeable and respected real estate professionals. The minute you meet Sharon, you will know that she is a person of integrity and class, someone you can trust to guide you through every detail of the home buying or selling experience. Sharon is Co-Owner of RE/MAX River Bend along with her partner, Dennis Dugan. RE/MAX River Bend is a leading real estate company in the River Bend area and has been a top producer in transaction volume for the River Bend.